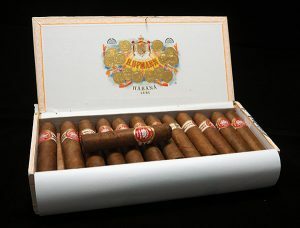 Wanting to add another Cuban to my humidor but not wanting to spend a lot, I found the H Upmann Half Coronas. 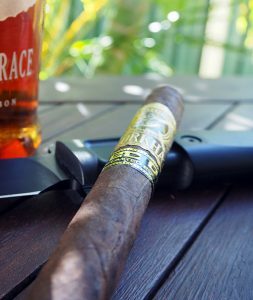 This varient was only released in 2011, yet has become a popular stoagie for cigar lovers. There are a number of cigar brands considered to be ‘luxury cigars’. 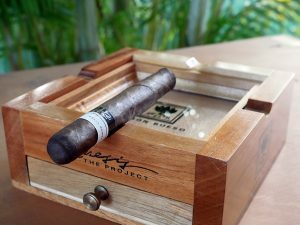 These brands have been consistently producing quality cigars that are well presented, well marketed and go for a higher price. One brand I’ve had my eye on for a long time is the Gurkha range. 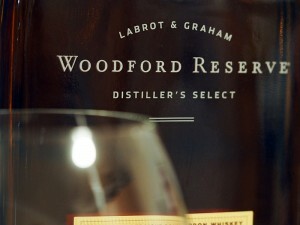 With the exception of my Jack Daniels and Coke days (a common drink for teens new to nightclubs in the early noughties), bourbon hasn’t really been part of my repertoire. 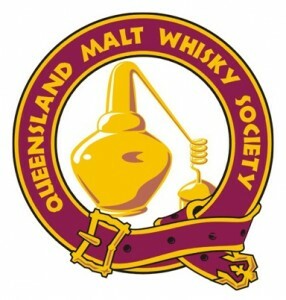 But as I’ve been exploring the world of malt whiskies, through tasting nights with the Queensland Malt Whisky Society and my own explorations for something to pair with a good cigar, I’ve been meaning to delve into the finer bourbons coming out of America today. I was looking through some of my old notes from uni and came across this feature article assessment. At the time of writing, the Beijing 2008 Olympics had come to a close and the history books were being updated with all the new world records, Including Ussain Bolt’s significant beat of the 100 metre and 200 metre sprint records. In a short space of time a close friend and my brother in law both found themselves with babies on the way. Naturally, my contribution to this happy time was the traditional congratulatory cigars for the new fathers (I’ll talk later about some of the lesser known cigar/new baby traditions). No matter how long delivery takes, it’s the two to three days I force myself to let new cigars settle in the humidor that I find the hardest. 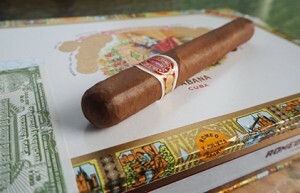 My latest purchase, a box of the Romeo Y Julieta Milli Fleur petit coronas, arrived the other day. After a patient couple of days leaving them to rest in my humidor, they’re finally ready for a sampling. 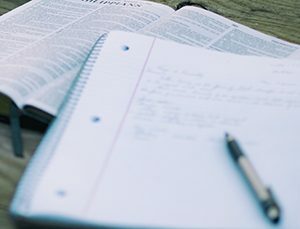 It’s unfortunate case for the very best products that they miss review, usually because they are so appealing, you find yourself impatient to consume before reflection. 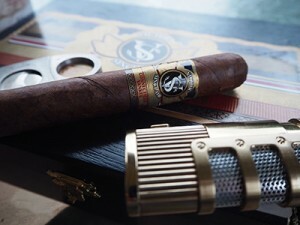 After 24 wonderful wonderful Connecticut Yankee Churchill Cigars from Victor Sinclair, I’m finally taking the time to really think about and review the last of the box. 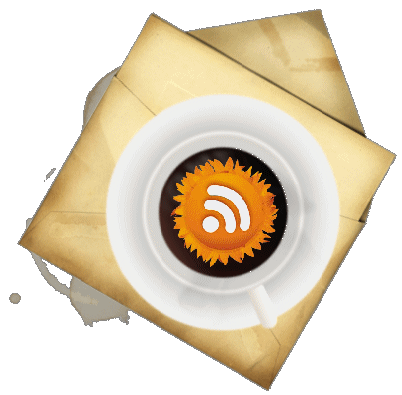 They say a plumber’s pipes leak… an electrician’s house needs re-wiring… and a copywriter’s blog could always use more content.